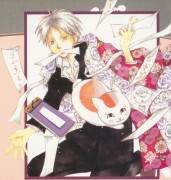 nyanl sensei!kyaa natsume he is a grat boy! Looks so hot and cool! 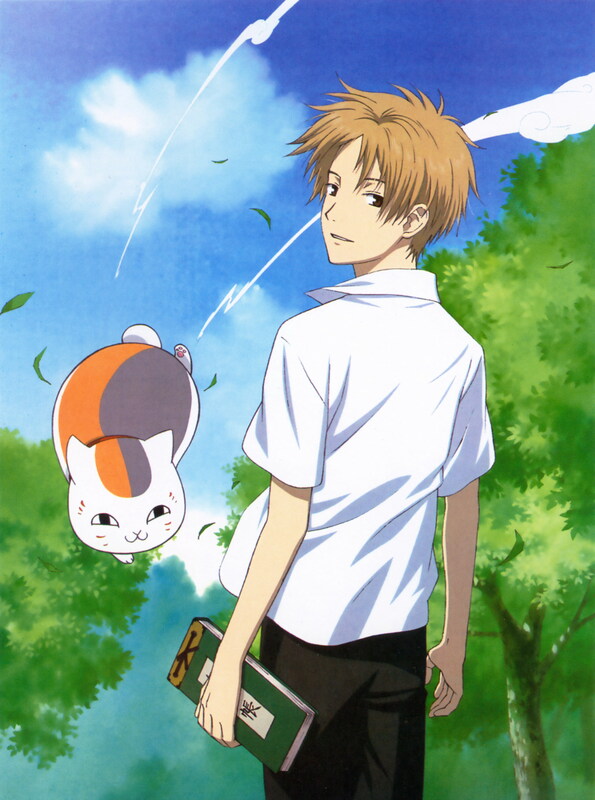 Natsume Takashi! Beautiful colour. I love this pic. Thank for scan this. i just love this picture! natsume is so pretty!